See Features the 2017 Honda Civic Si in Webster Offers! If you’re looking for a sedan that provides a little extra power and style, the 2017 Honda Civic Si is for you! This fast and sporty coupe brings a high-performance, high-torque thrill to each ride. 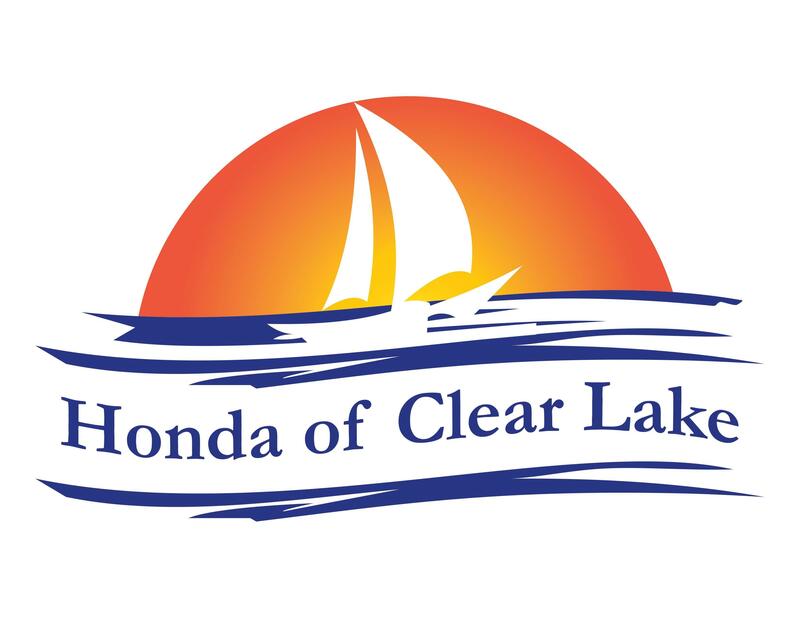 Honda of Clear Lake is diving deeper to show you all the options and features that come in the Honda Civic Si in Webster. A 1.5-liter, 4 cylinder direct injection engine, 6-speed manual transmission produces 205 horsepower compared to the normal Civic’s 180. Style also separates the Honda Civic Si from other models. There’s no denying this is a sports car. You’ll notice a large back spoiler, front fascia, large side air intakes and 18-inch 10-spoke alloy wheels. When you sit inside the 2017 Honda Civic Si you’ll notice red accents throughout on the steering wheel, seats and even the infotainment system. Honda Factory Performance package adds style and boldness to the Civic Si. A center mount exhaust and blacked out front grille make a bold appearance and add subtle details on the Honda Civic Si. Deep bolster sports seats featuring red accent stitching add to the experience you get when you press the pedal to the metal in the Civic Si. The Si emblem embroidered on the driver and front passenger seat add to the exclusive nature of this sports coupe or sedan. A performance-weighted electric power-steering system, adaptive damper system and sport-tuned suspension make their appearance in the Honda Civic Si. With this technology you’ll have great control and handling on Webster roads. Visit Honda of Clear Lake to find out how you can test drive a Webster 2017 Honda Civic Si and how to purchase yours today!